SECRET SCOUT: Our scout is a top football expert who attends matches each week searching for the next star. 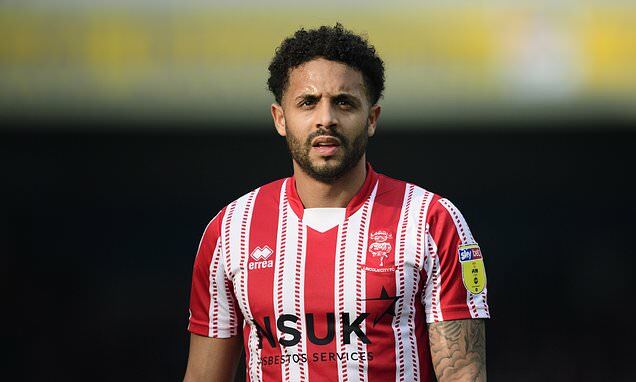 This week the man in the spotlight is Lincoln City winger Bruno Andrade. Zion Williamson’s career as Duke’s rare likeable star ends in D.C.